Lincoln Block is remarkably easy to work with. 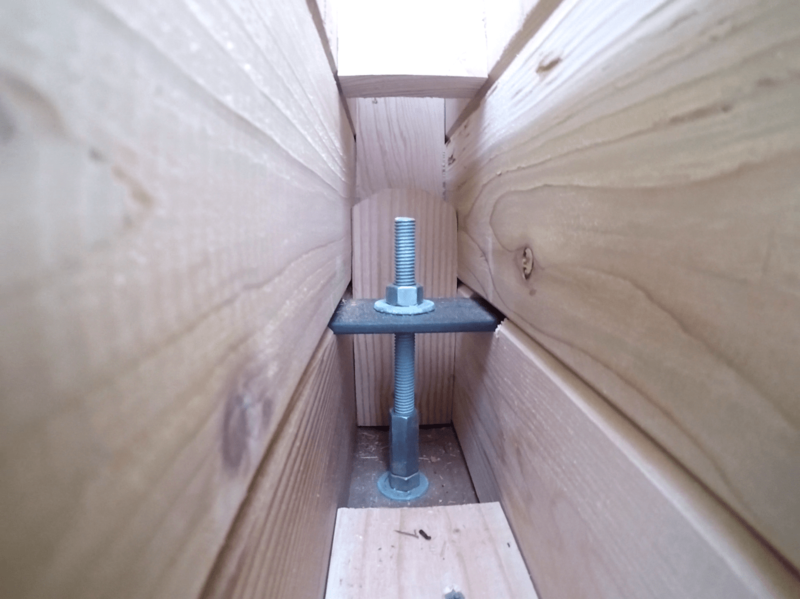 The first course of block bolts directly to the foundation. Each course is finished as you stack. 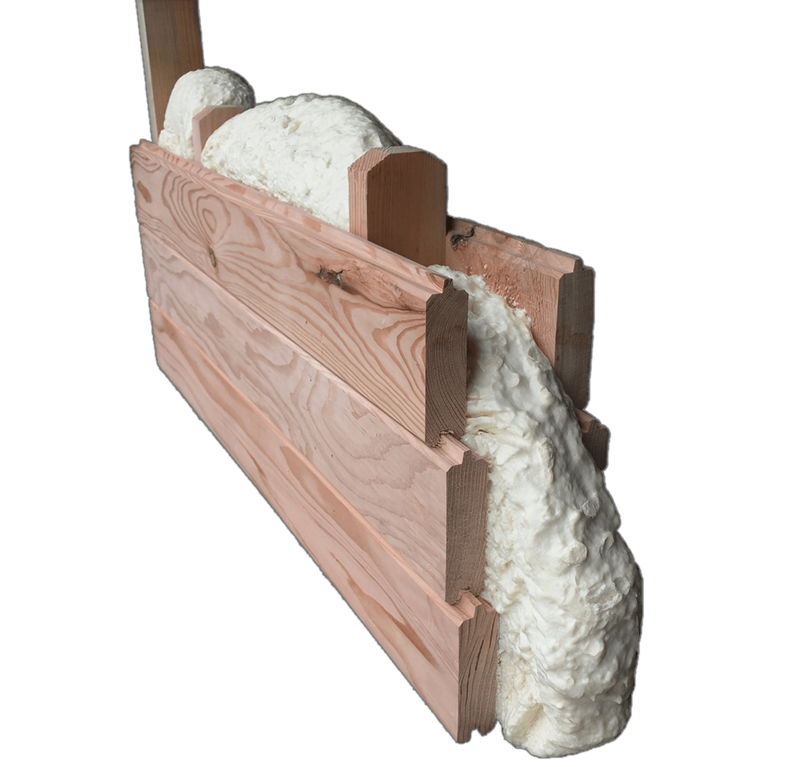 Polyurethane expanding foam increases the thermal mass and structural integrity of the building. 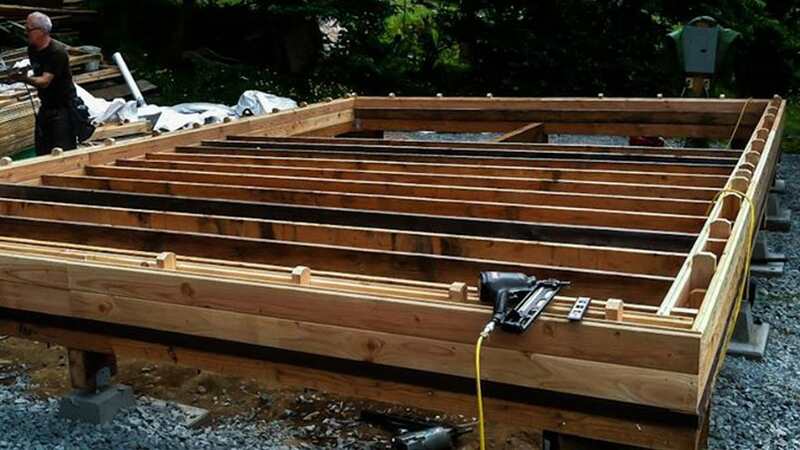 Lincoln Block revolutionizes the building industry.